Edgware Railway Station was opened in 1867 and is located in Edgware, north London. It was in use as a passenger station until 1939. Later it was used as a goods yard. The station was opened by the Great Northern Railway on 22 nd of August, 1867 and was built as the Northern station. The station was terminal of the Edgware, Highgate & London Railway. The line connected Edgware to Highgate, Finsbury Park, Alexandra Palace and High Barnet. In 1923 the line amalgamated in LNER. London Passenger Transport board decided to appropriate the line from LNER in 1935. 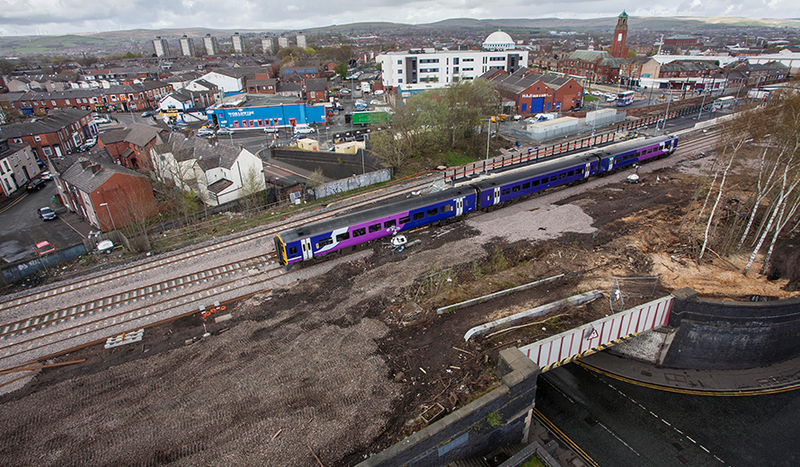 It was decided that the track would be restructured to a more advanced version for electric trains. LNER known as London and North Eastern Railway was created in Britain. 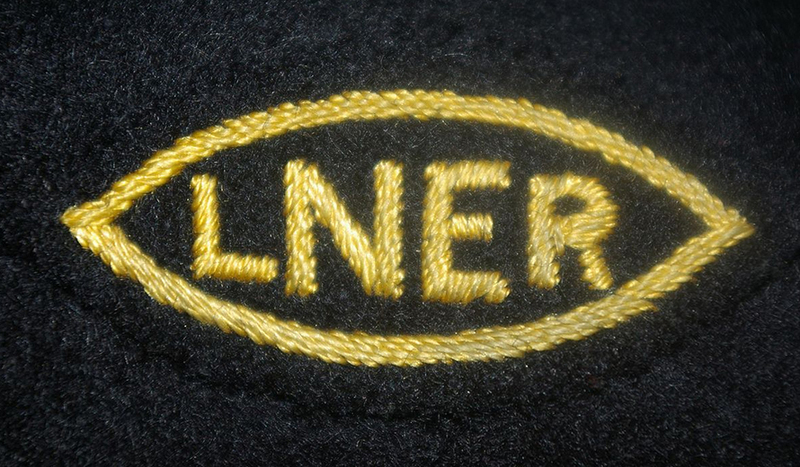 LNER was created by the Railways Act 1921 and was the second largest companies. LNER operated from 1923 to 1948, it had to face many consequences at that time and many were due to the Second World War and shortage of funds. Later LNER was transformed into British Railways which covered three regions of London namely Northeastern Region, Eastern Region and Scottish Region. British Railways did not cover entire of Scottish Region but partial. British Railways first selected Chief Officer was Sir Ralph Wedgwood. He served British Railways for 16 years. 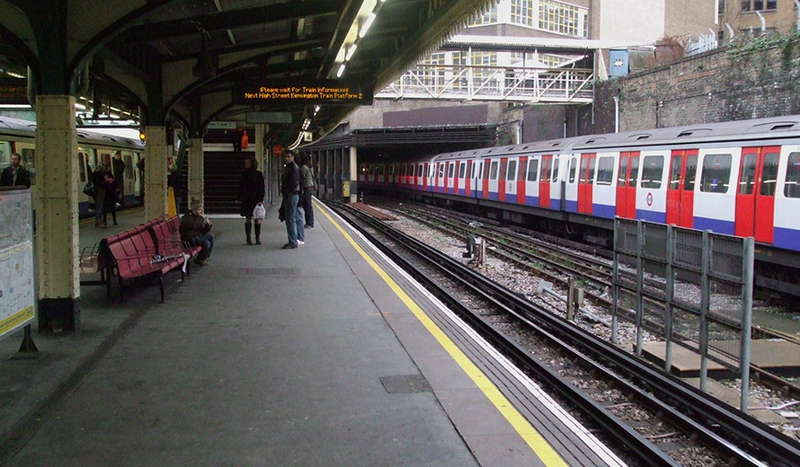 The process of amalgamation and integration of tracks would have given a new shape to London Underground’s Morden-Edgware line, now known as the Northern Line. 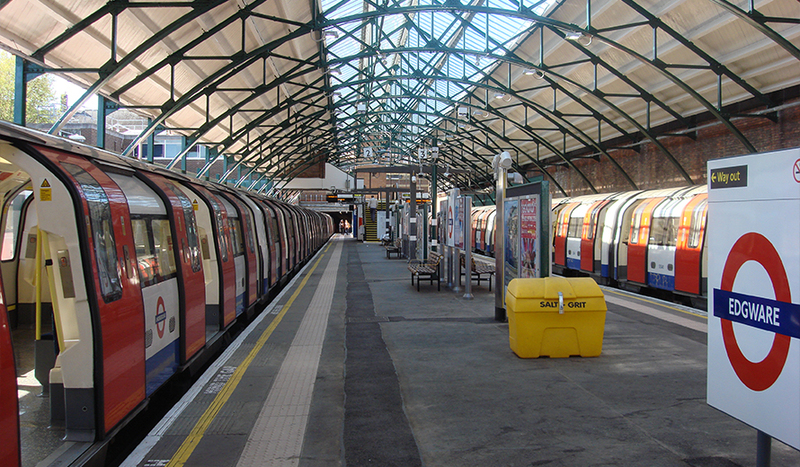 The extension and integration of line was meant the termination of Edgware railway station and its tracker were diverted into underground station to take more traffic. Extension of line would have connected Edgware to Bushey Heath, Brockley Hill and Elstree South. But the expansion work was halted and interrupted in1930s by the second worldwar. As a consequence of Second World War on 10 th of September 1939, the line section which was between Finchley Central Station and Edgware was closed to public access. The only section which was completed during that time was from Finchley Center to Mill Hill East. New Work Programme withheld in 1950 after the introduction of the Metropolitan Green Belt. As a consequence of Second World War, shortage of funds also occurred and this led to the cancellation of the Northern Line. The Green Belt construction was stopped as it was not feasible on the designated Land and hence the work between Mill hill and Edgware was put to an end. Passengers did have an alternative option to travel into London by the nearby Mill Hill station. That was the only option available to travel to the Central City. Edgware Station was completely closed in 1964 before the time the station was used for good services. While the train was entering the station the Driver of the train suffered a heart attack. This accident occurred on 27 th of July 1946. The train Driver (James Lofting) had disabled deadman’s handle and while the train was entering the station, the train did not stop and struck the buffers. Luckily the train speed was 5 miles per hour. James lofting died due to heart attack before he could be provided emergency help. It was recorded that no passengers were serious injured in that accident. After the accident trains control systems were improved and safety measures were taken but still than a similar accident occurred in 1975 at Moorgate tube. London and Northeastern Railway was composed of seven regional bodies which includes Great Eastern, Central, Northern, North of Scotland, Hull and Barnsley, North British and North Eastern Railway. LNER covered a total route of approximately 10,611 km, among them the largest railway track was Northeastern Railway which was 2,829 km while the smallest was the Hull and Barnsley, which was 171.5 km. During the regime of LNER, it had the most locomotives, coaching vehicles, freight vehicles and rail motor cars. Also LNER was co-owner of the very renowned railways under a joint venture. In 1933, LNER attained operation of MR Company known as Metropolitan Railway. Not only LNER was limited to major railway Joint ventures but was in partnership with the FBRC (Forth Bridge Railway Company) and CLC (Cheshire Lines Committee). Beeline Cars render its services to our valuable customers for any location/destination within or out of Edgware. Beeline Cars offer exclusive Edgware Taxis for visitor willing to visit the former station location. We provide transportation services at affordable and comparative rates. You can get an online quote of comparatives and vehicle details. 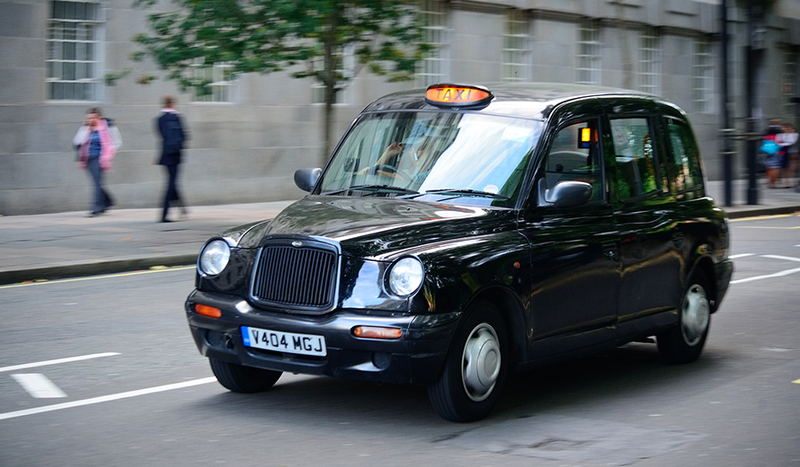 Not only we strictly abide by the rules of United Kingdom but we offer and provide every possible facility according to Taxi/Private hire vehicles policies. You will feel a real difference in our services and other taxi service providers. If you have any question or feel difficulty, don’t hesitate to contact us. We will provide our help in every matter.